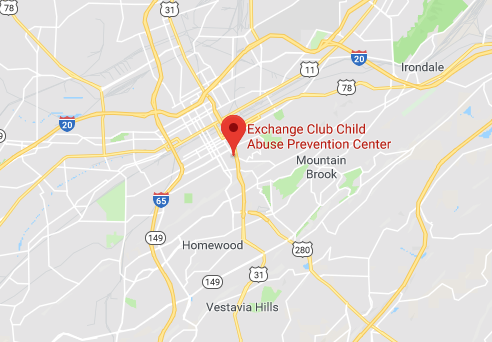 The Exchange Club Child Abuse Prevention Center is seeking individuals that are motivated and inspired by empowering children, parents, and families within our community through education and support. 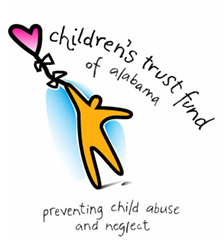 We need caring people to get involved and support our mission to protect the futures of the precious children in the Jefferson and Shelby county areas of Alabama. • Serving on a Board that helps plan policies/ strategies of the agency. • Promoting agency awareness through community fairs, talking with individuals or speaking in public. • Aiding office staff in day to day tasks. • Assisting group facilitators in parent education classes. Volunteering connects you to others…An important benefit of volunteering is the impact on the community. Volunteers can make new friends, expand their network, and boost social skills. Volunteering is good for mind and body…It provides mental/physical health benefits. It can boost self-confidence, self-esteem, and life satisfaction. Volunteering is good for any age, but especially older adults. Volunteering can advance your career…Volunteering can help you get experience and meet people in the field. Volunteers must be willing to invest time and effort to help others, go through Volunteer Training, submit to criminal and child abuse & neglect background checks and attend a personal interview. You can also apply online here! …or download the volunteer application as a PDF.